Hey there! So I haven't read any team initiations yet, though I'm sure I'll get to that soon. I was just wondering if there was any established formula that people should adhere to, or if there are any major differences between how each academy goes through their selection process. Where better a place to ask, right? Another question I have, is if people can begin their team initiations before four whole members are chosen? 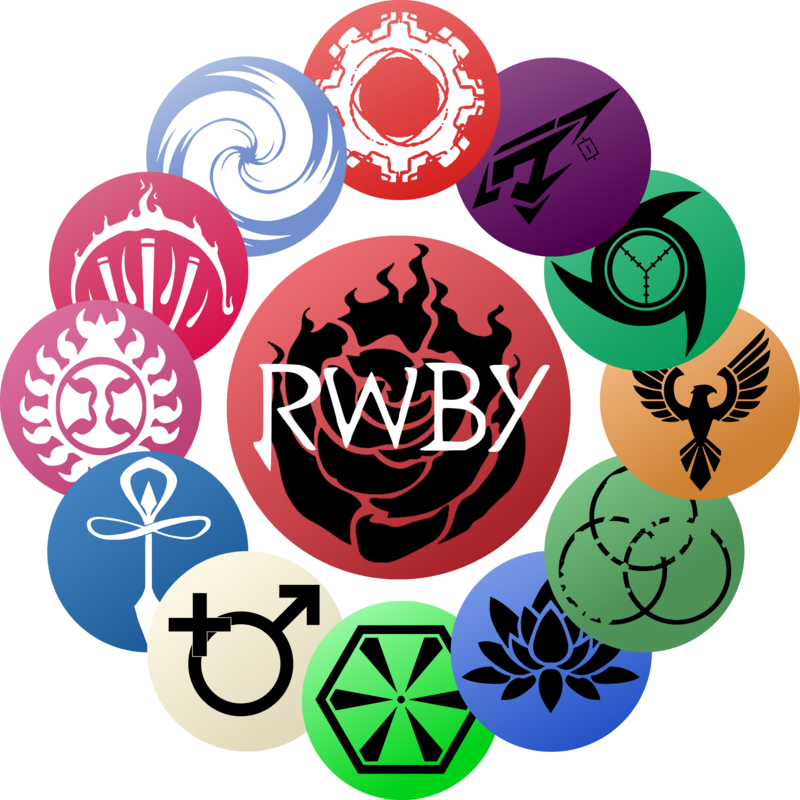 Sort of like how Ozpin 'paired' people up, who were later joined together based on the pieces each pair had chosen? I don't believe we've created any guidelines for how initiations should be run, but if we had to be explicit, the only 'rule' would probably just be don't get too crazy with it; keep it fairly reasonable. Generally, initiation threads are similar to the show or just simple missions. As for differentiation, that one is on Skylia and DrGustave. It's your initiation. You can pretty much do whatever you like with it. I think what you mean is do you go into an initiation thread not knowing your team, and I don't think that's going to happen. The trend I've is you coordinate what your team is ahead of time, then begin an initiation with those four people. You won't have to deal with a large number of people in a thread, and things will move quicker. Your character doesn't have to know they're teammates going in, they can find them mid mission ala the show, but you'll only have the story following the four of you. As for partners and leaders, no one chooses for you. ASPN (my team) discussed among ourselves who would partner with who. After our initiation we voted on a leader based on the actions that happened in the initiation. But that's an aside. VLPS, the only team 1)outside Beacon 2)in Shade, is made up of the members of ASPN. VLPS is an almost literal sister team to ASPN. We joke we're the founding fathers of Shade since we're the only ones there, but we also sort of are. That said, we're trying to build up Shade a bit and we thought about how Vacuo is a rough and tumble country where you have to be strong to survive and how Shade is the only source of Law and Order in the country. Playing with those thoughts, we theorized that you're expected to be able to complete a rookie mission on entry to Shade. Only the strong make it here. It also serves as a way to reign in some of the criminal elements before they become proper problems for the upperclassmen. That's the jist. Figured you'd want to know if your character is headed to Shade, which I'm under the impress he is. =) You can check out VLPS's threads in Everywhere Else (they stand out, being the only threads there) or shoot me a pm if you want to hear some more stuff. Congrats on getting start though! To clarify, an "initiation" is really just an introductory thread for the team. For the most part Beacon does use the forest event as seen in the show but a teams "initiation" thread won't necessarily be this. A Beacon student's initiation can just be their first real mission, where the characters already know each others' names but get to work as a team for the first time. At Shade we're actually experimenting with a multi-step initiation, where you meet at Shade, explore the school and spend the night there, then you have a couple days of practicing and undergoing drills with your team (which we skipped in our VLPS threads but I believe we were saying that process would have occurred), and then an actual mission to test you as a team. On passing that mission you would move into the dorms. That's what we did anyway, but like everyone's saying you can pretty much do what you want within reason. You can certainly TRY but we won't be wasting our time with trying that. And I say "wasting" because we used to do something similar, where teams were selected at random and people only know who was on their team once they were in their thread. This can't really be done now because new people (and new people who want to team up together) come few and far between as opposed to the first few months when we opened up and we saw a hundred people in the first week or so. But that's not the biggest reason. The biggest reason is because it never worked. I think maybe one show-like initiation worked and it only worked because it was literally only one team and they had all pre-planned it.